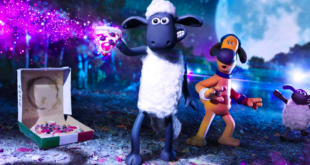 Aardman duo to front VisitEngland's new 'Great Adventure' campaign. 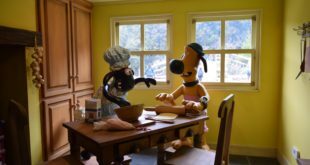 The national tourist board – VisitEngland – has recruited Aardman’s Wallace and Gromit as ‘Tourism Trailblazers’ to inspire Britons to holiday at home this year. The £4 million integrated campaign will be led by a TV ad, due to air on May 12th. This will see Wallace and Gromit take to the road exploring the country and discovering the best of the UK (including some top spots for elite cheese tasting). The Government funded ‘Great Adventure’ campaign aims to inspire Britons to book a holiday through their local travel agent. 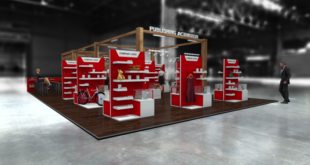 "Leisure time has always been very important to Wallace and Gromit, so it’s great to see them making this holiday choice," said Nick Park, creator of the popular duo. "A nice cup of tea and some tasty local cheese is always a favourite, so they won’t be disappointed with their holiday in the UK."